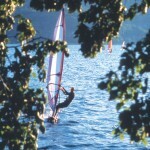 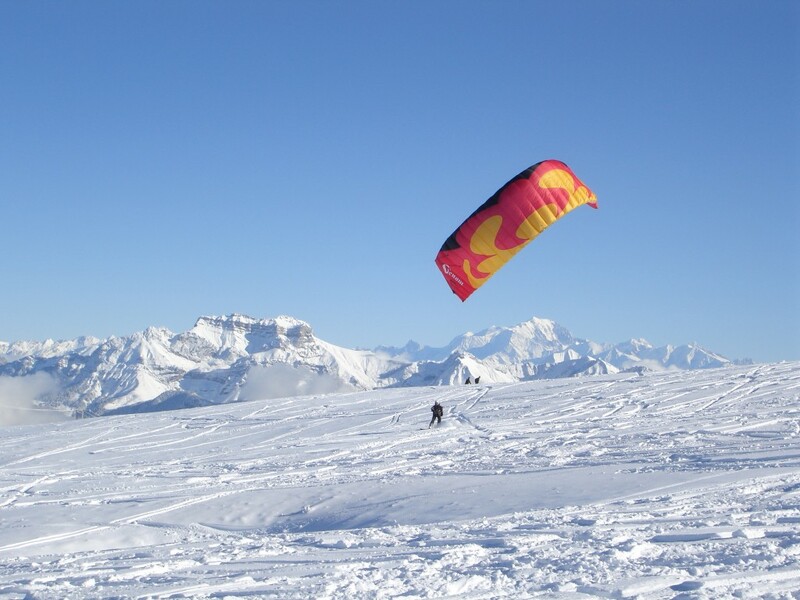 Visitors can enjoy a wide choice of sporting and cultural activities in both summer and winter in this wonderful setting. 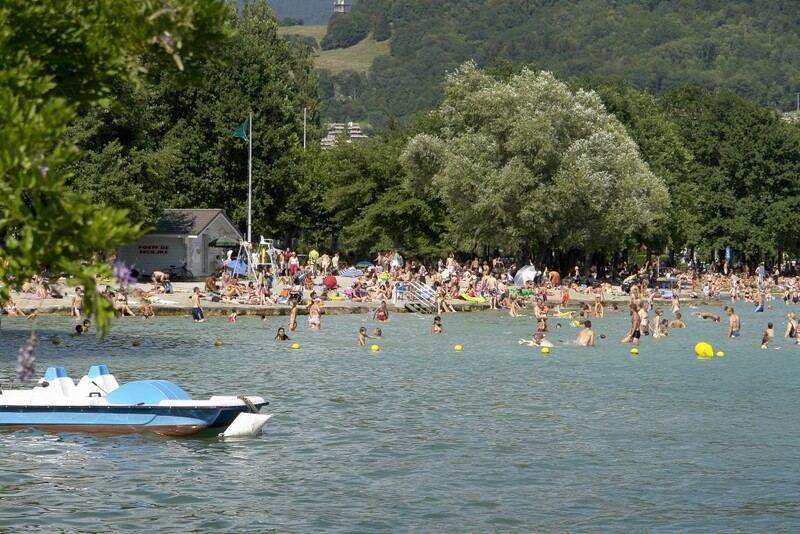 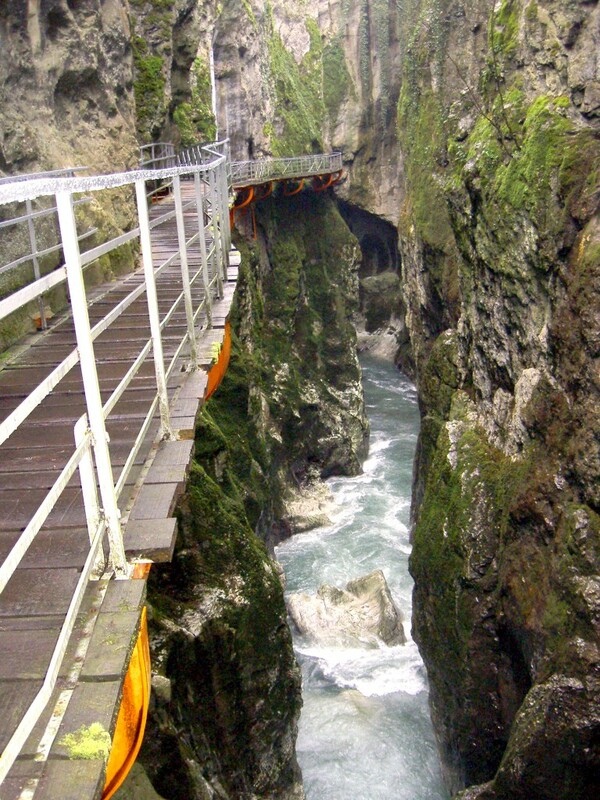 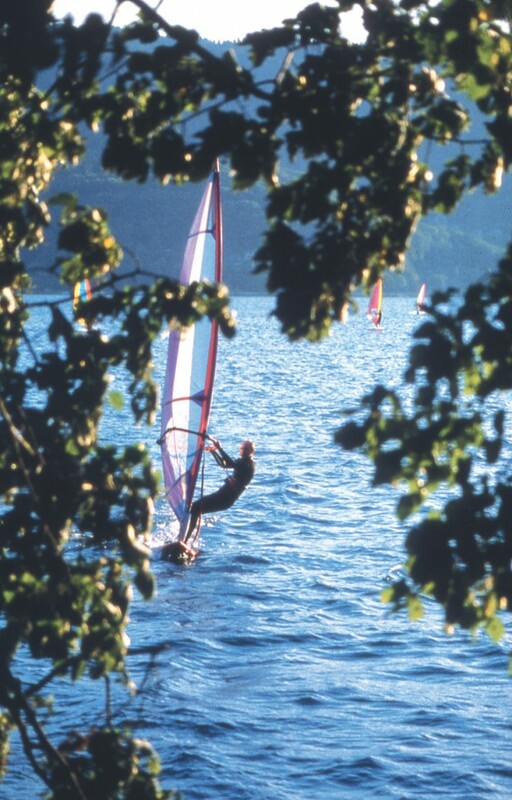 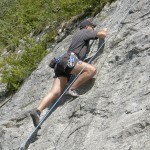 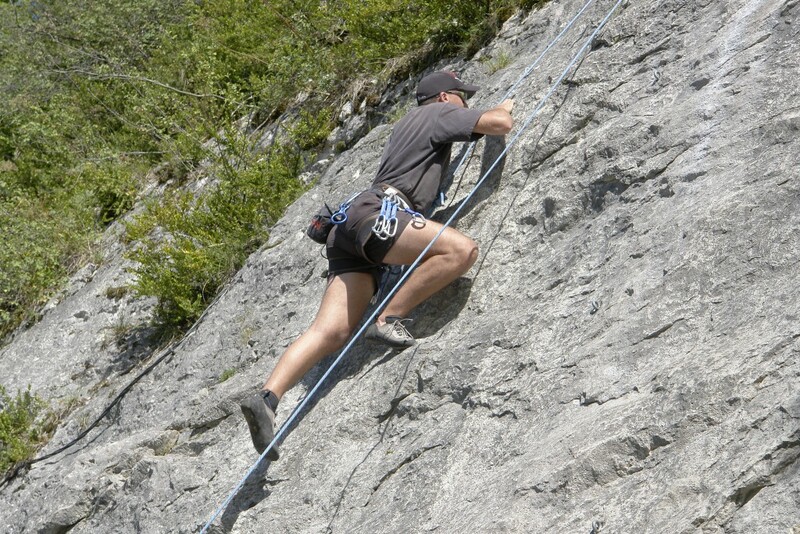 From water activities (such as swimming, sailing, water-skiing or diving) and cycling (thanks to a safe cycle route running alongside the lake for over 40km) to mountain activities (hiking, mountain biking, via-ferrata, canyoning or paragliding) - everything is possible ! 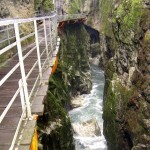 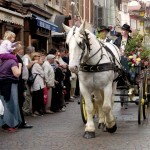 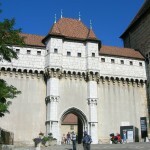 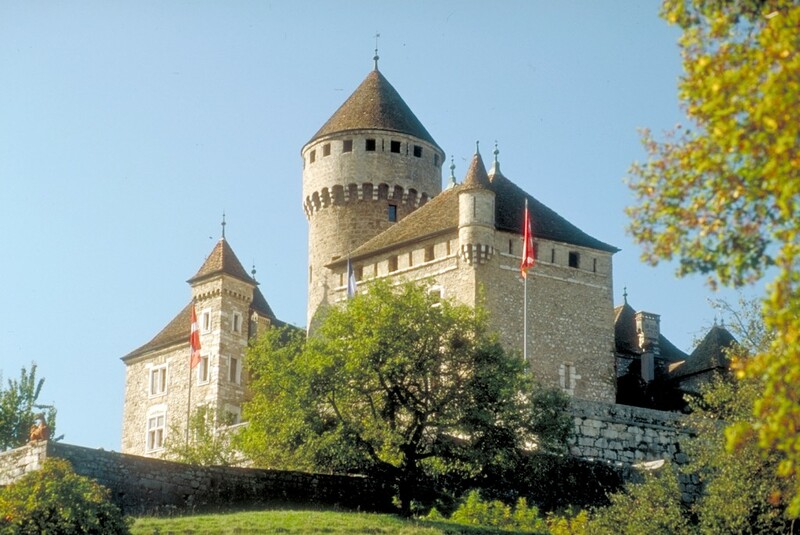 As for cultural activities, there are plenty of museum tours, castles, guided tours and exhibitions. 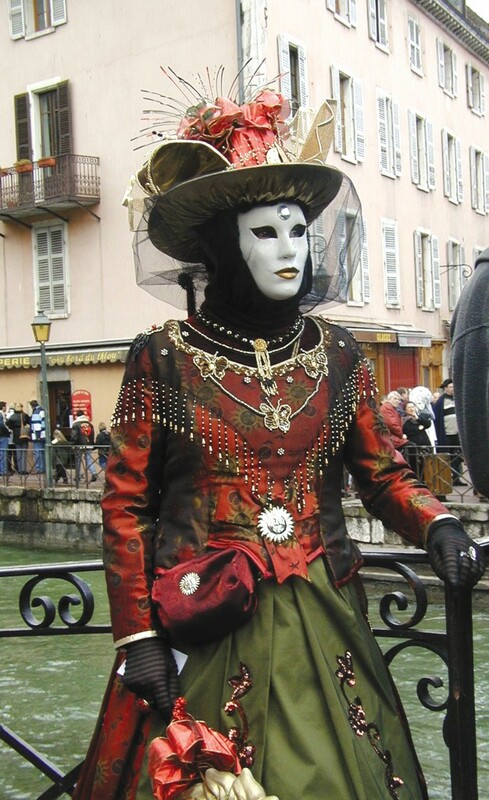 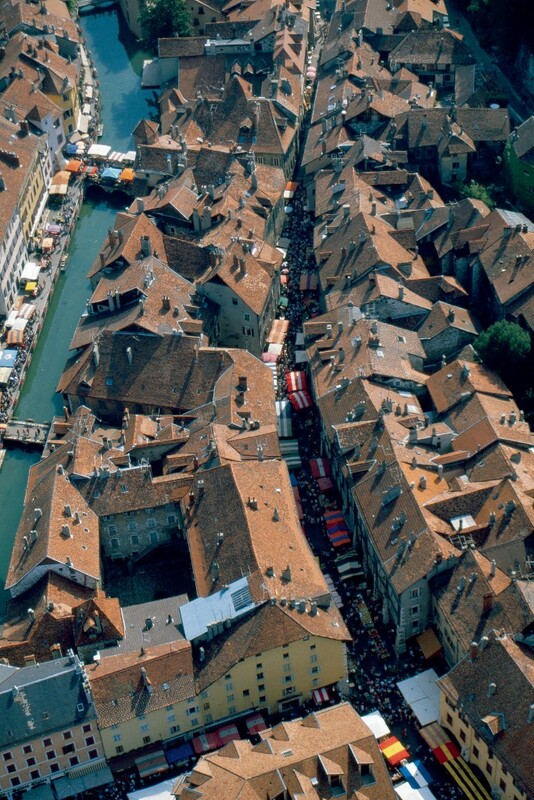 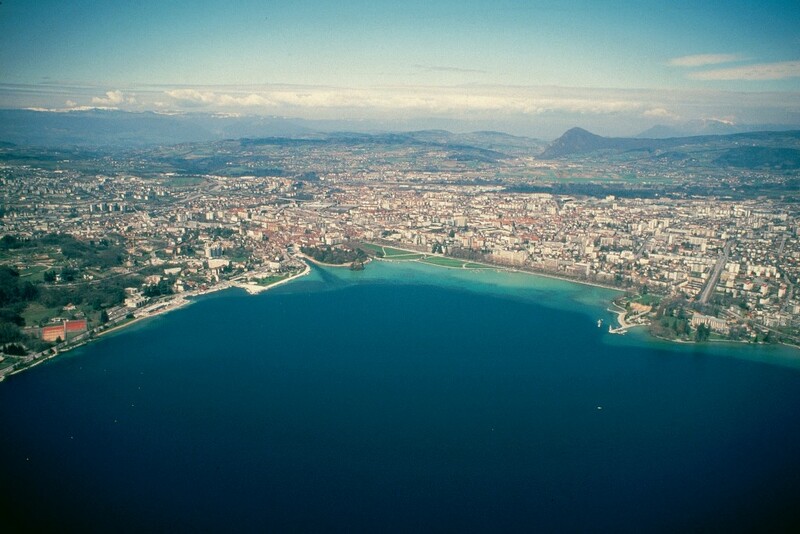 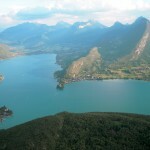 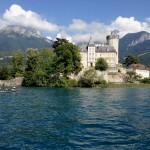 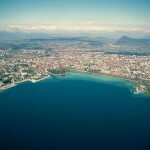 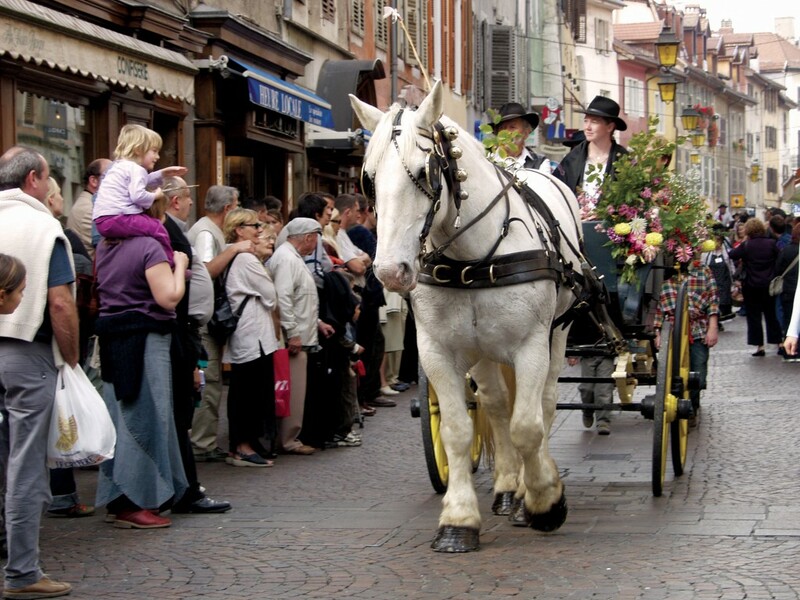 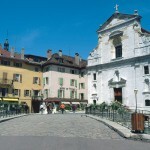 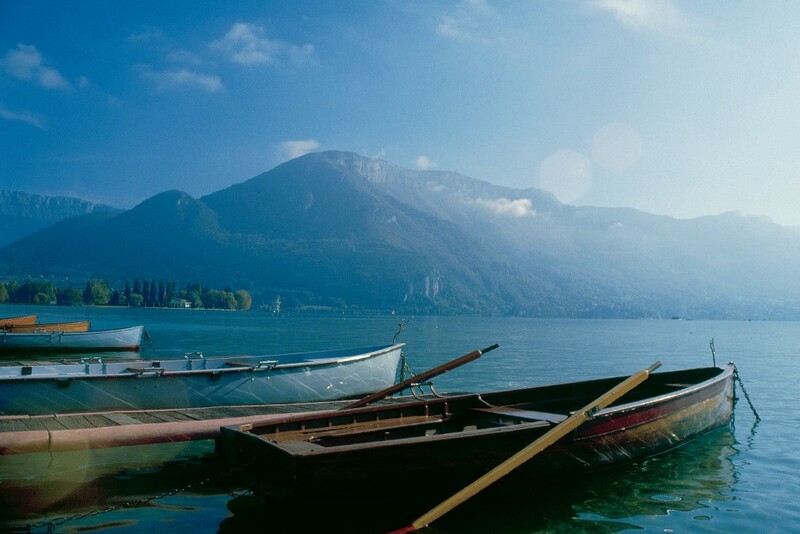 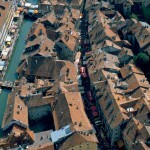 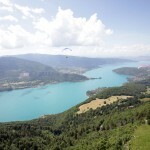 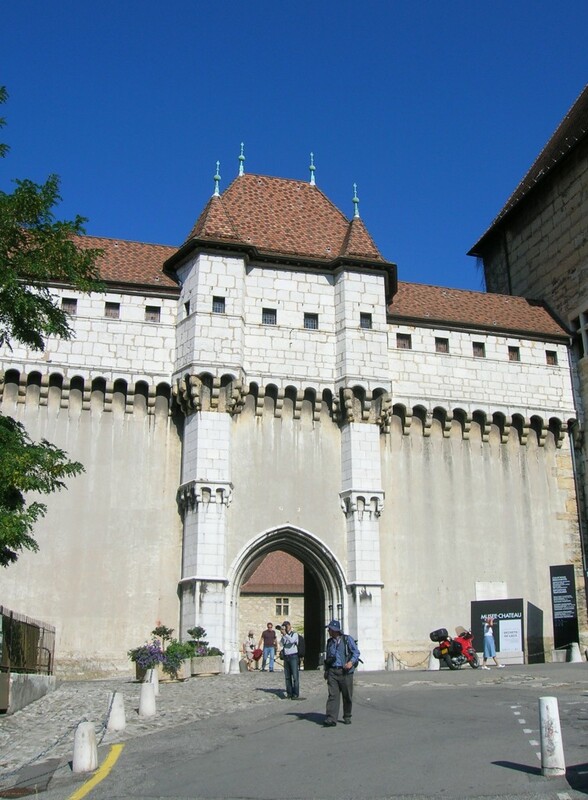 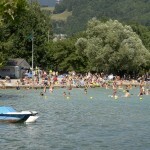 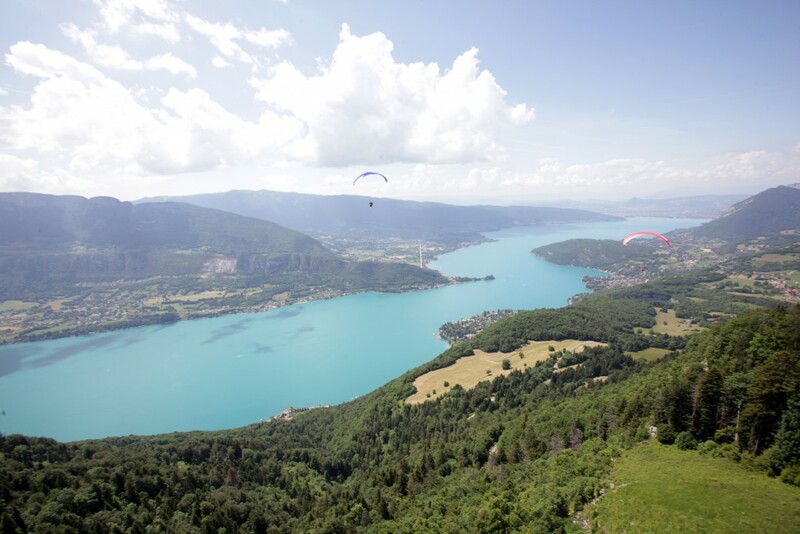 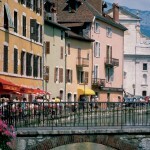 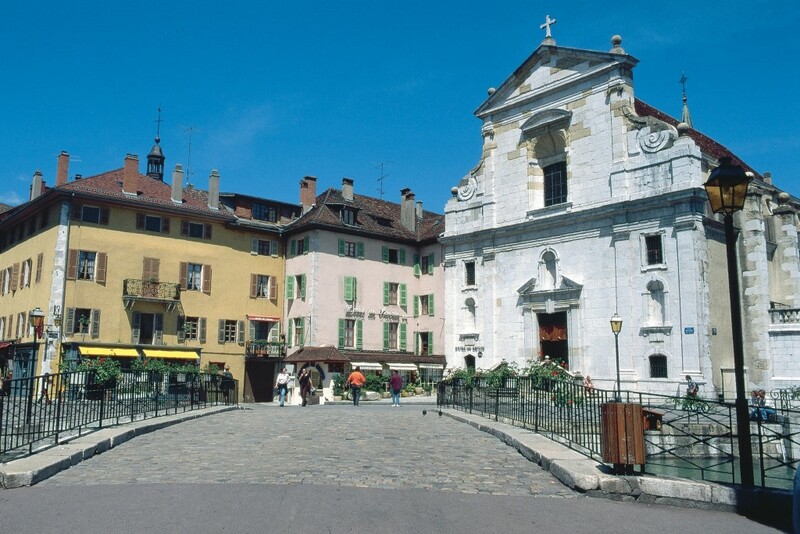 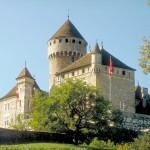 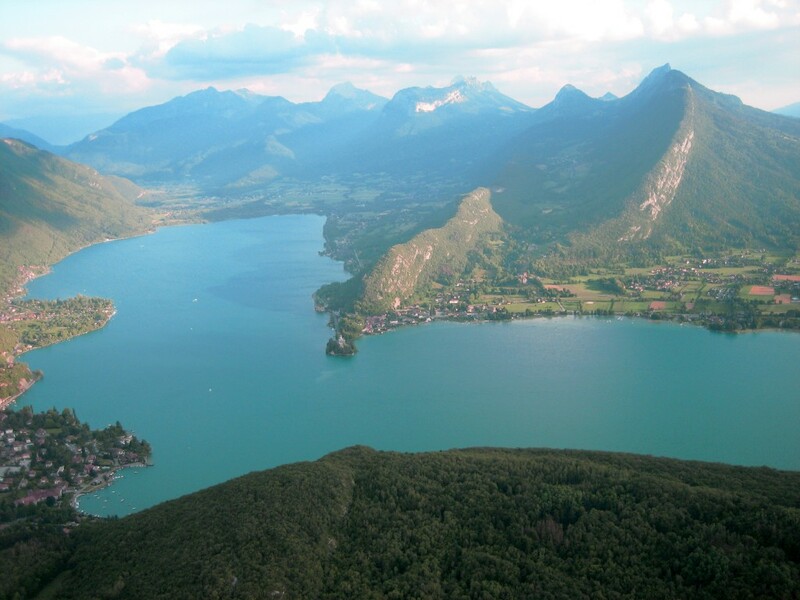 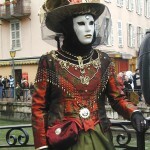 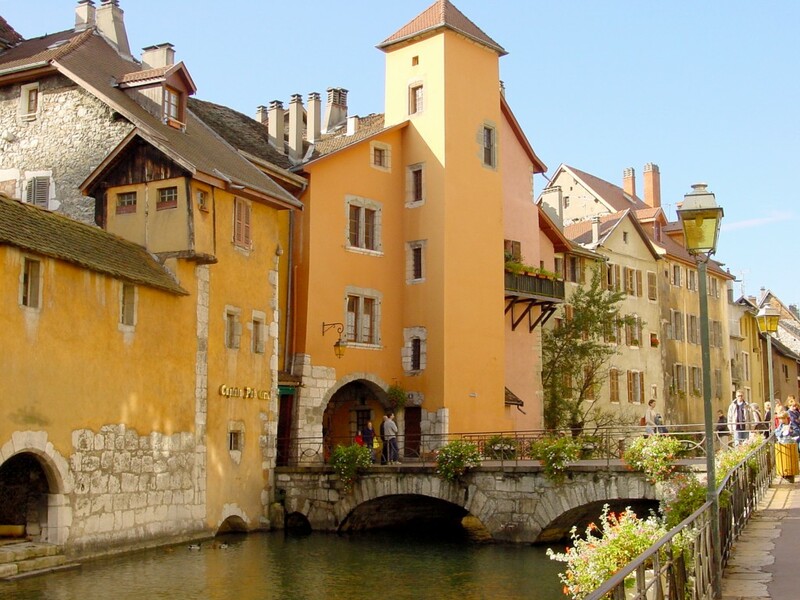 In fact, Annecy and its suburbs have received the much-coveted "Art and History" label. 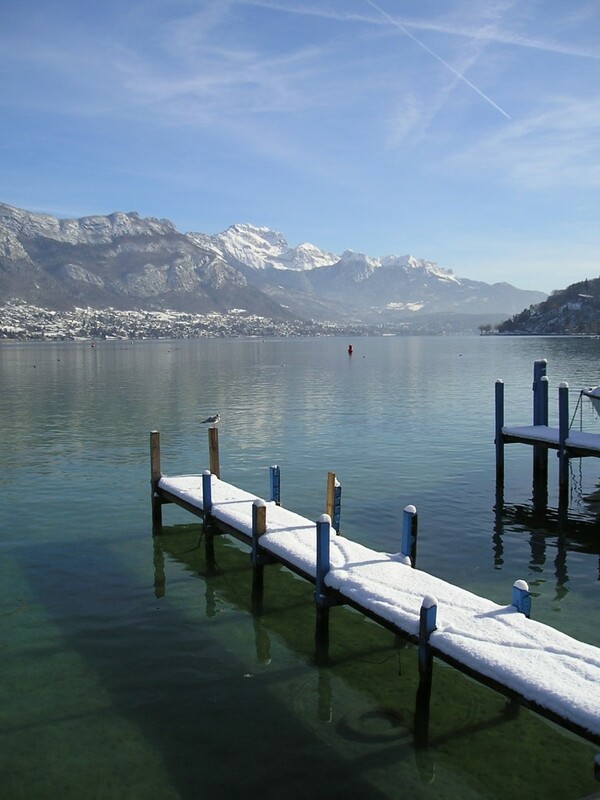 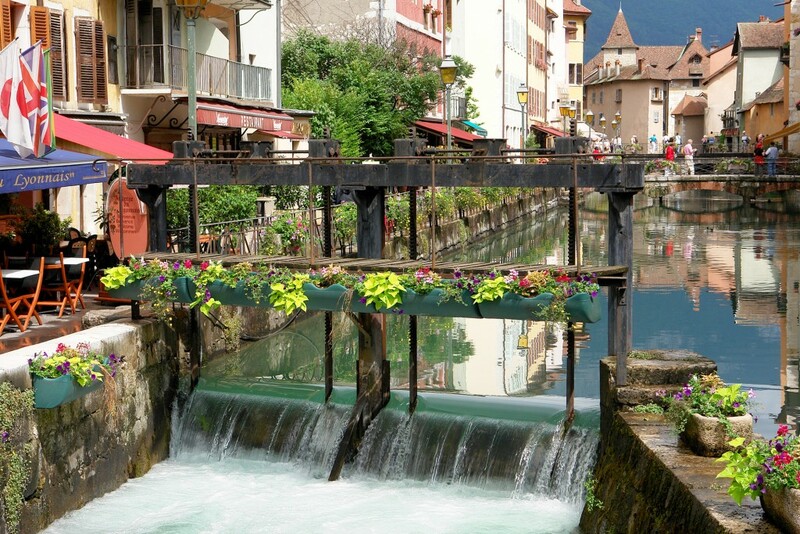 The pure, clear water flows from the lake into the canals running through the "old town" (Annecy's historic centre), giving it its picturesque appearance of the "Venice of the Alps". 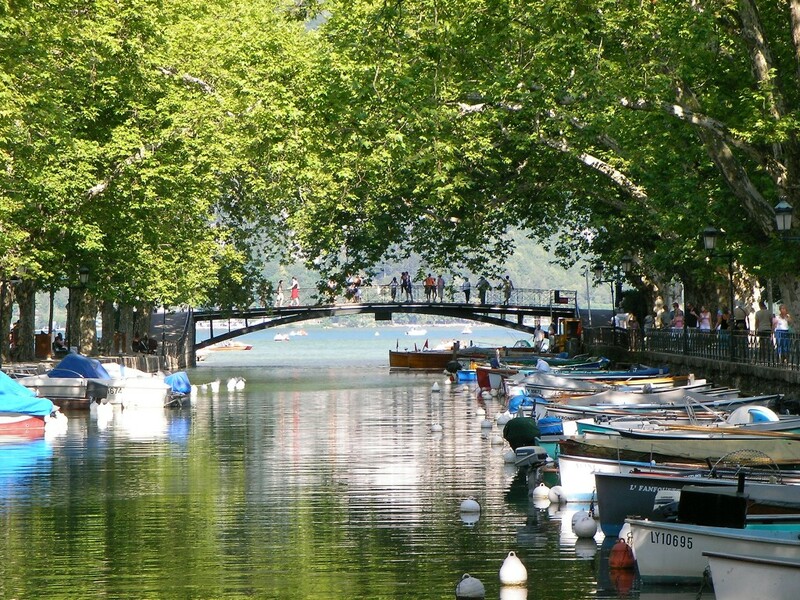 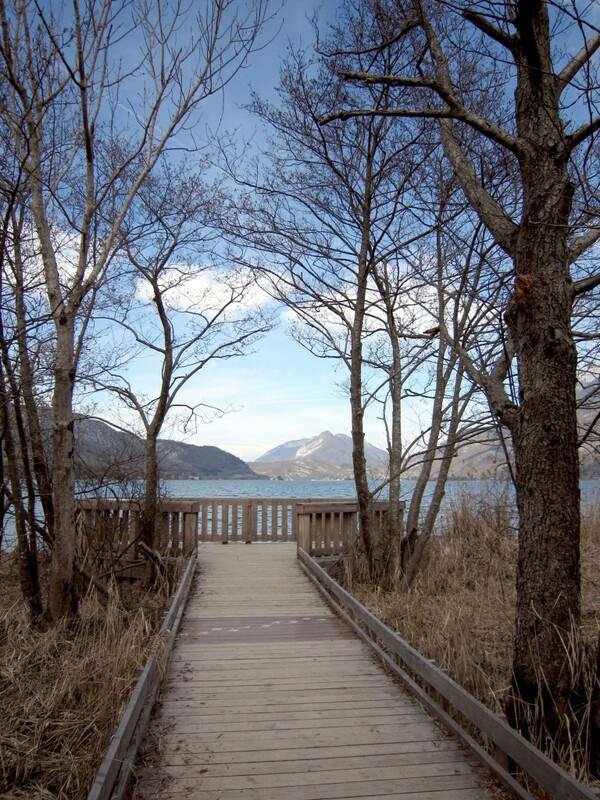 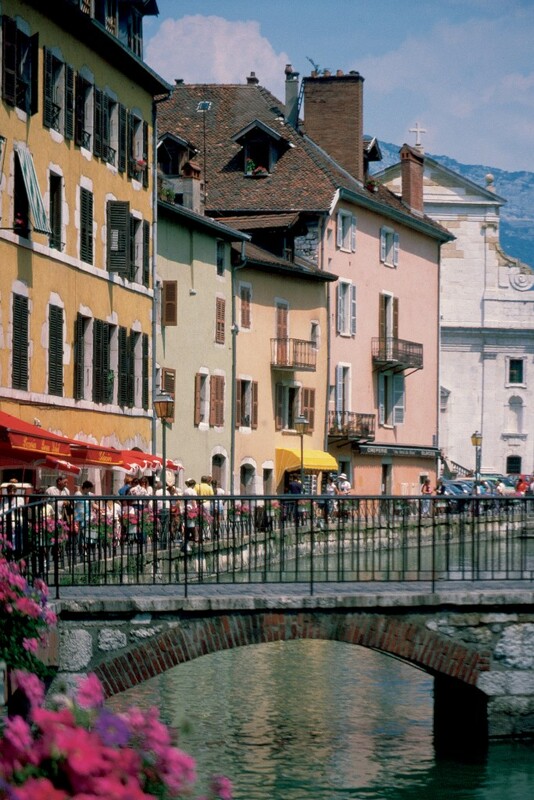 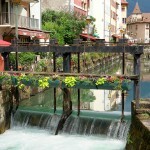 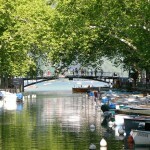 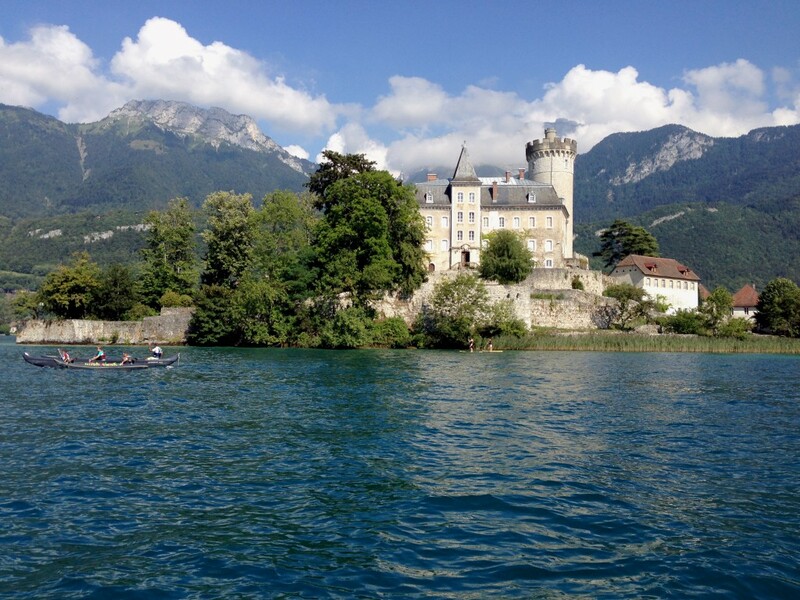 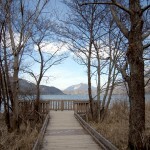 Take a stroll along the edge of the Thiou, the river runs within the heart of Annecy and savour the beauty of our city. 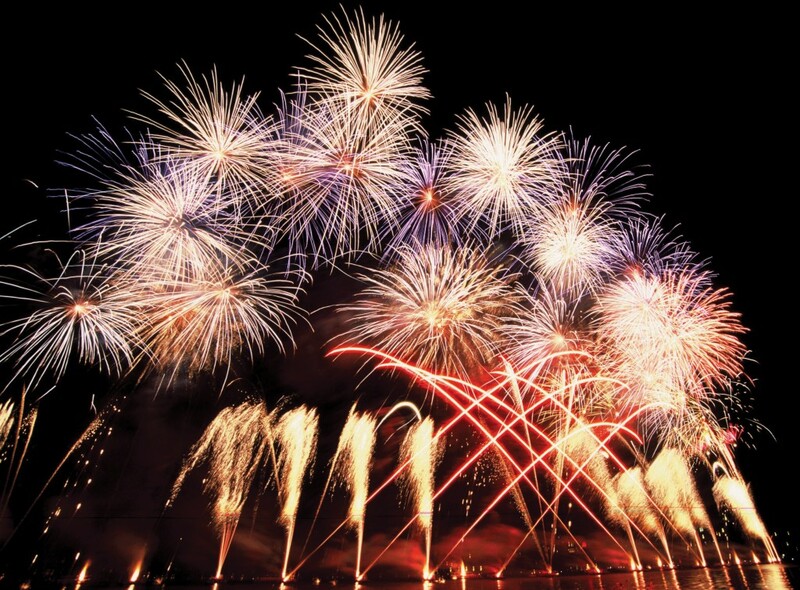 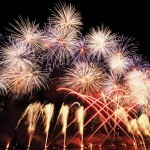 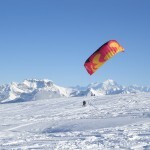 All year round, must see events!